Spend your vacations at a place that is truly special. 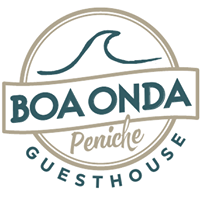 The newly opened Boa Onda Guesthouse Peniche unites our passion for the sea, our love for Portugal, our delight in good food and our commitment to a lifestyle dedicated to health and sport in contact with nature. We are easy to reach, only a few steps away from the ocean and just a one-hour drive from the beautiful city of Lisbon. 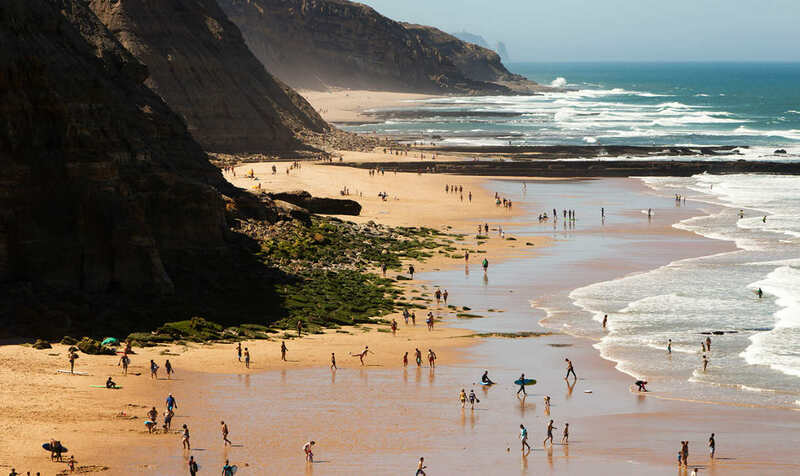 Boa Onda Guesthouse lies in the beautiful Peniche coastline, in a district called Consolacao, less than 2 minutes walk from the beach. The chilled out atmosphere welcome the traveller as well as families and groups of friends, willing to enjoy beautiful beaches, nature, surfing, yoga ecc.. The house is in a blessed surf area, a mere 2km walk through the sand is what is needed to reach the world famous Supertubos beach, well known among the worldwide surfers for hosting the World Championship Tour every year in October. Other beautiful rocky bays are within walking distance as well. 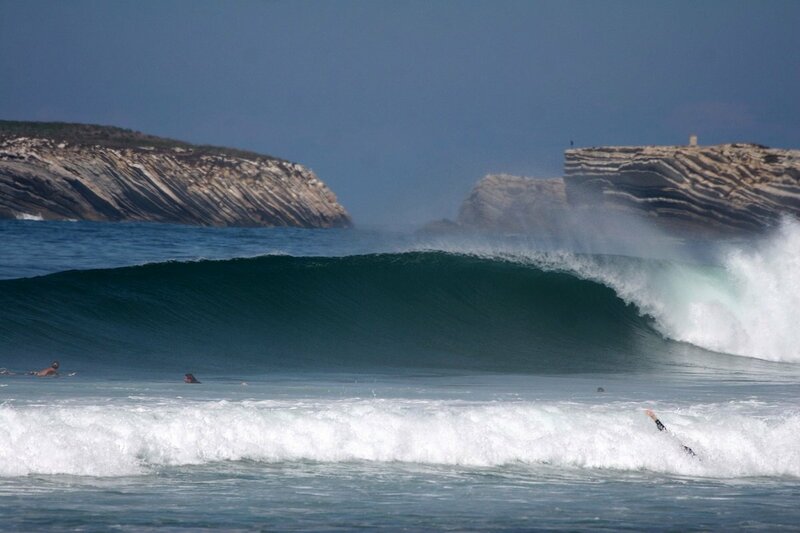 Peniche and Baleal are just 7/10 minutes drive. Bars, resturants, shops and bus stops are all within short walk distance, a 9 holes golf course is 1km from us! 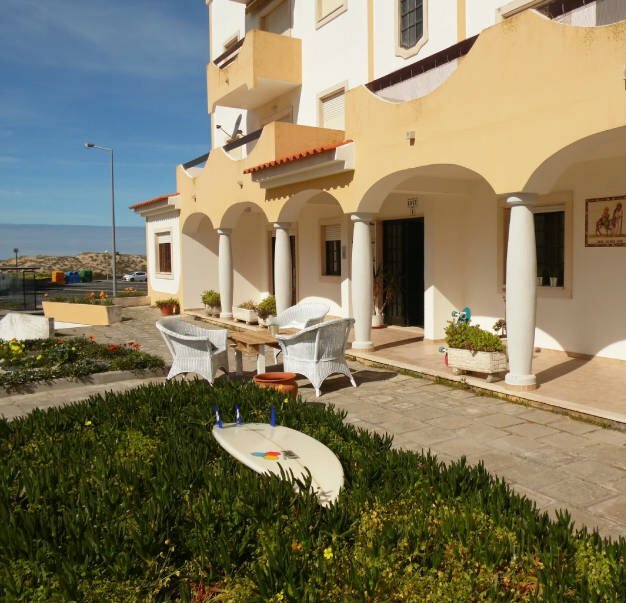 Boa Onda Guesthouse Peniche is your house to the beach, where you can totally disconnect from the world and soak up at the Portuguese sun. Great location, amazing host. Can’t get anything better in the area! Bella struttura, accogliente, arredata in modo semplice ma con gusto. Si respira l’oceano e la natura in ogni angolo della casa. 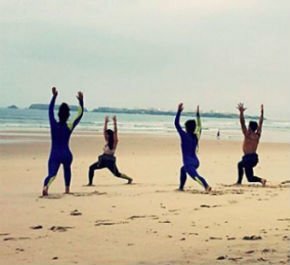 A pochi metri dalle onde, ideale per gli amanti del surf e della spiaggia. Thank you for a great week of surf, yoga and good company! 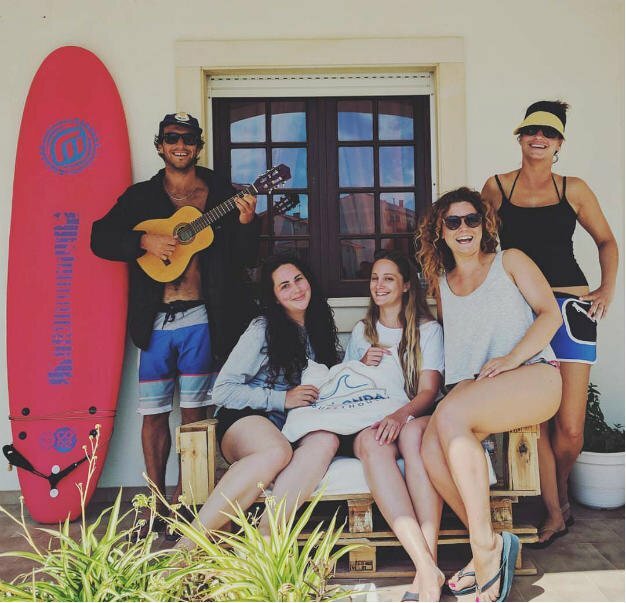 Such a great week, Riccardo is a fantastic surf instructor and Chiara balanced it out with beautiful yoga sessions. Sad to go home! Greatest moments in the life always arrive unexpectedly and always with people which makes them special and unforgettable! 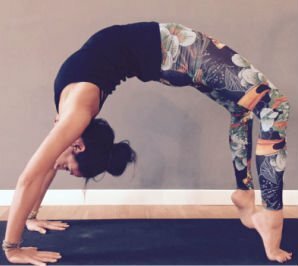 Don’t miss the Yoga time with Chiara. 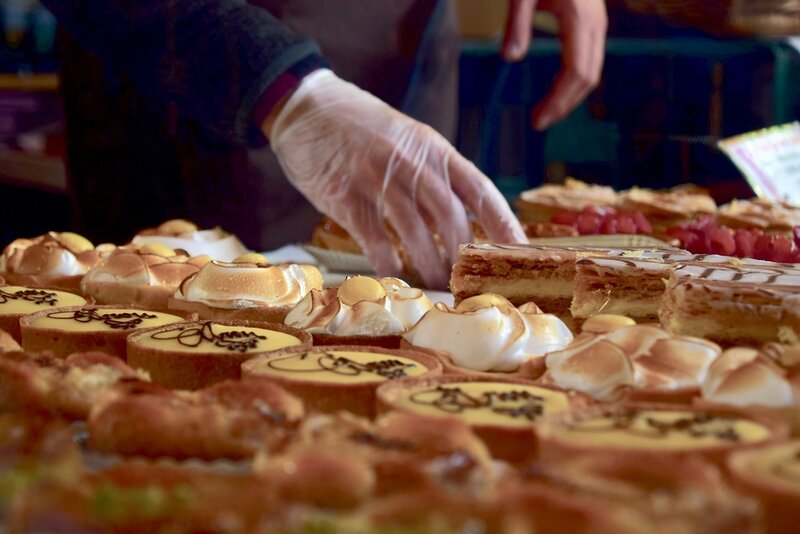 Great food, lovely location. Yoga was really good, just the right balance of challenging and gentle for after surfing. The waves in this area are consistent and great. Don’t hesitate to ask for more information. We will supply you with all necessary information about cost and transports.